SBD are legendary within the Powerlifting and Strongman community the world over. Manufactured in Great Britain, they are now available at The WOD Life. Tan N. Reviewed by Tan N.
Fast delivery. Great products. Definitely buy more from the WOD life. WY C. Reviewed by WY C.
Cameron C. Reviewed by Cameron C.
Yet another great product by SBD. Very supportive and easy to wrap. Edoardo N. Reviewed by Edoardo N.
Holly R. Reviewed by Holly R.
Shipping was super reliable and efficient. The product is great! 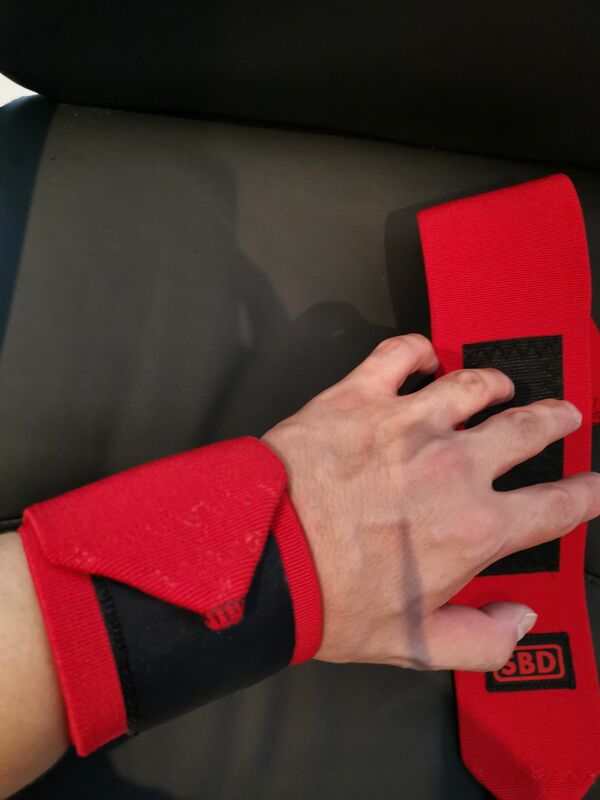 Perfect for wrist protection especially for my squat.